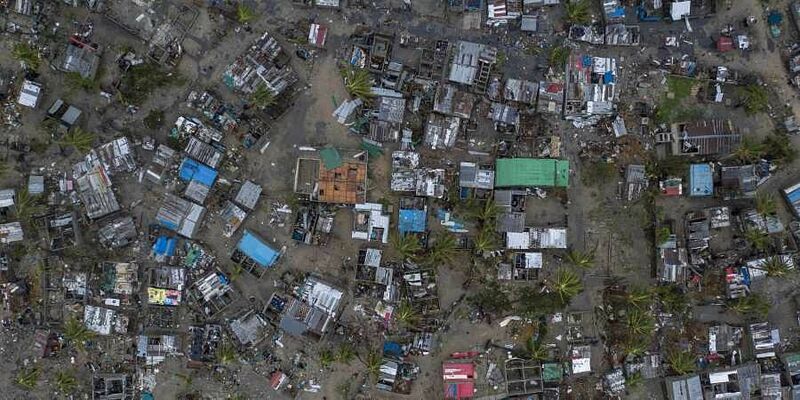 NEW DELHI: As part of its relief operations in cyclone-hit Mozambique, the Indian Navy has rescued more than 192 people and provided assistance to 1,381 people in medical camps set up by it, a statement said. The Indian Navy was the first responder in the evolving humanitarian crises in the aftermath of Cyclone Idai. Assistance is also being sent to Zimbabwe and Malawi, two other countries hit by the cyclone, it said.